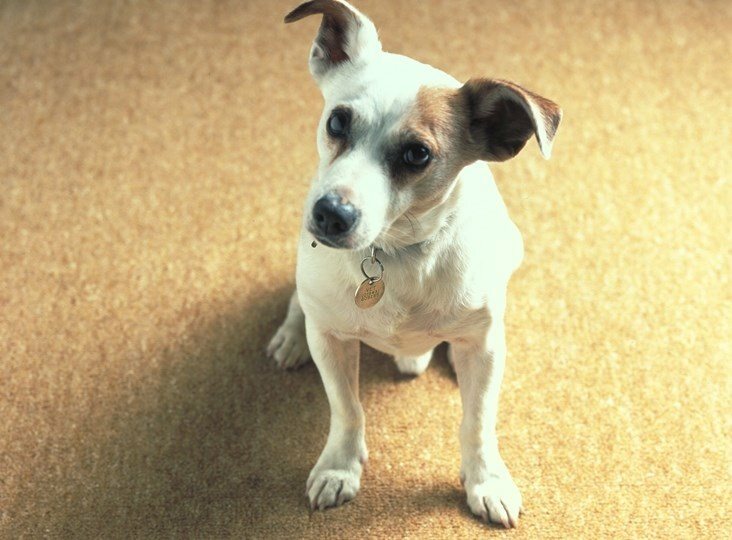 Research carried out by New Zealand based AgResearch has demonstrated that wool carpets help to prevent pet odours. Microorganisms living on dogs produce a range of volatile organic compounds (VOCs), which we perceive as a ‘typical dog smell’. The trial carried out by AgResearch has demonstrated the ability of wool carpets to reduce the level of detectable dog smell related to VOCs in the environment. Polyester, nylon and 100% wool carpets were all compared during a controlled trial, using the carpets as covers on the beds of 16 harrier hounds – a breed which loves to get dirty! After three months, the carpets were removed and tested using spectrometry to measure levels of VOC’s recognised in dog odour. Human volunteers with a highly sensitive sense of smell – known as ‘super sniffers’ - were also involved in the trial. The results clearly demonstrated that wool carpets were superior to the compared synthetic products in controlling dog odour. Wool's complex structure creates a unique set of natural properties, one of which is the ability to absorb VOCs. A wool carpet is in effect filtering the air we breathe. Read more about the natural features and benefits of wool carpet here. Did you know that wool carpets help prevent pet odours?